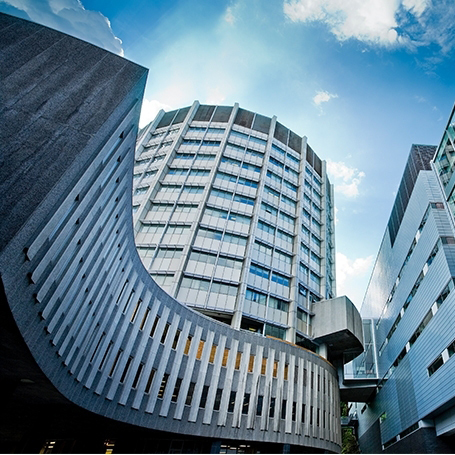 Welcome to the Department of Pharmacology and Therapeutics at McGill! 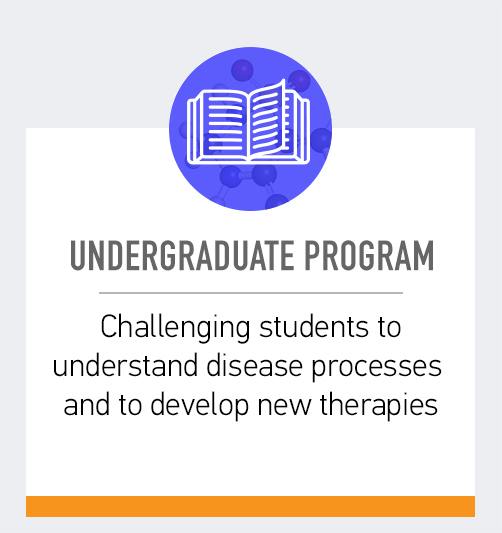 Our Department focuses on basic molecular interactions between drug molecules and target proteins that will lead to the discovery of more selective and effective therapeutic approaches for managing disease. Our research mission is to discover new biomedical knowledge and to apply basic science insights to translate studies that decipher mechanisms of diseases or discover novel diagnostic/therapeutic targets into improved health care. 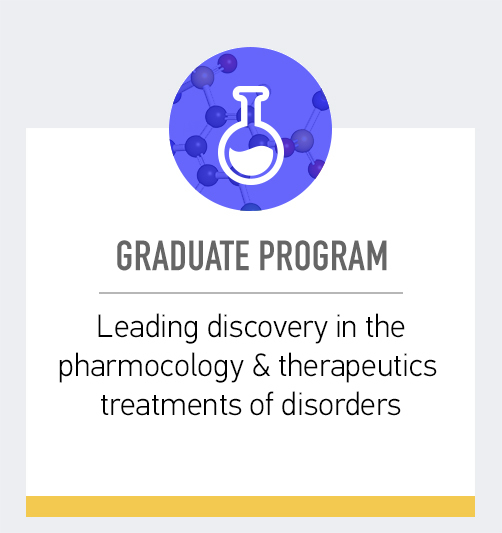 Our degree programs in pharmacology provide a solid foundation in biomedical sciences and prepare individuals for a wide range of career options in universities, hospitals, pharmaceutical and biotech industries, private and public research organizations, consulting companies, and government agencies. The Melville Undergraduate Research Bursary offers Pharmacology Research Internships for Undergraduates from Underrepresented Equity Groups. Visit our facilities including our Imaging and Molecular Biology Platform, SPR-Mass Spectrometry, Electron Microscopy Services, and Confocal Facility.